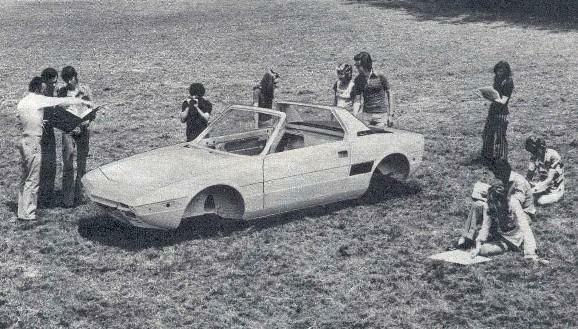 This site is for the Greek Fiat Bertone x1/9 owners and friends of the car in Greece. For anyone who wants to join the Club [it's Free], please contact us at: . This site has many visitors from all over the world, and that's the reason why is in English Language.